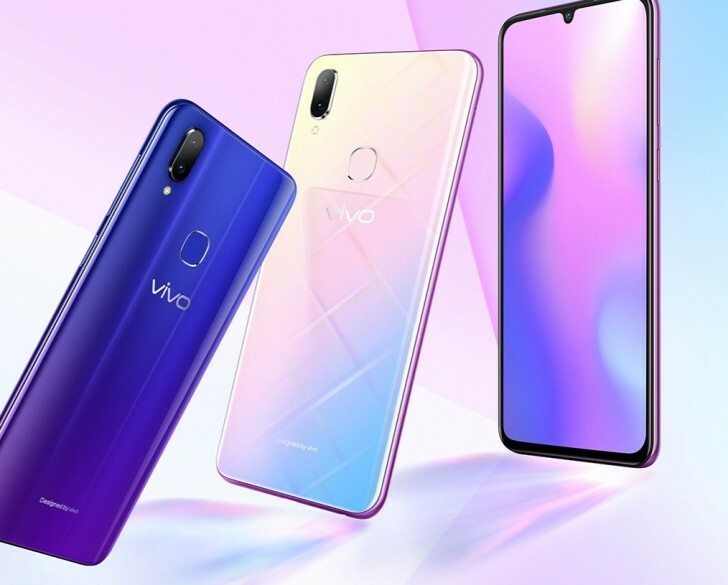 vivo released the V11i in India back in September as vivo V11 and now it is hitting the manufacturer’s domestic market as vivo Z3i. Essentially, the V11i and the Z3i are the same but there are some small details that set those two apart. We’ve got the same MediaTek Helio P60 chipset on board but instead of offering two memory options, the company gave a limited choice – only 6GB of RAM and 128GB of storage. Just for the record, the V11i came with either 4GB/128GB or 6GB/64GB. The screen features the same waterdrop notch design, 6.3-inch IPS panel, and 1080 x 2280 pixels resolution. Another barely noticeable difference is the front-facing camera – the V11i packs a 25MP sensor while the Chinese Z3i version comes with a 24MP sensor. The back accommodates the dual-camera setup that consists of a 16MP (f/2.0) main camera and a 2MP secondary unit for depth sensing. 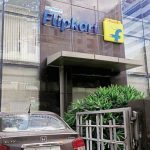 Battery capacity remains at 3,315 mAh and the handset runs on Android 8.1 Oreo-based Funtouch OS. 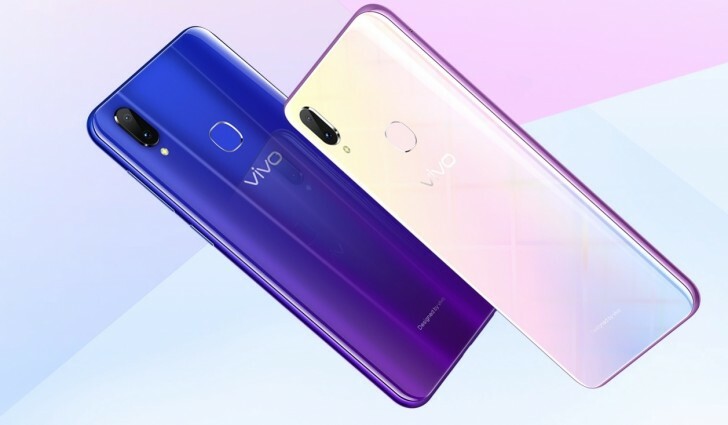 The vivo Z3i comes in Millennium Pink and Aurora Blue colors and the asking price is CNY2,398 in local currency or $346.